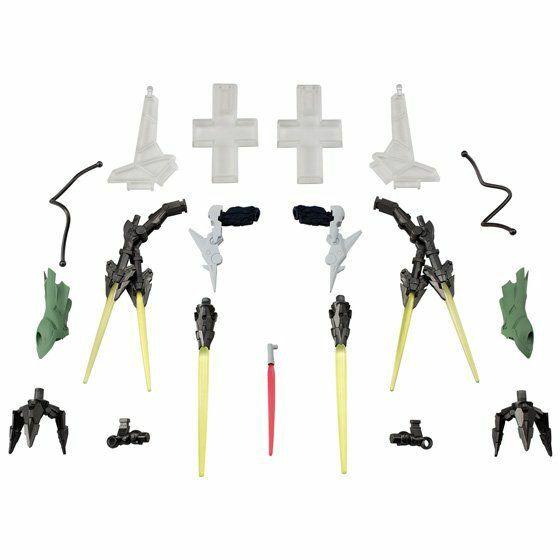 This Premium Bandai exclusive parts set arms your FW Converge Gundam Dendrobium and Neue Ziel with a full range of beam sabers and other weapons. 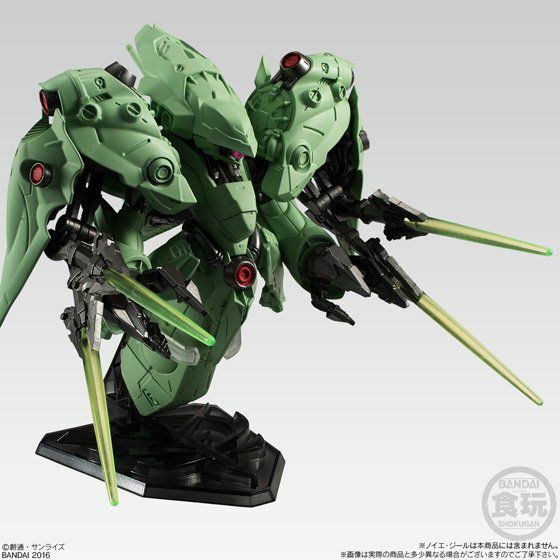 Includes wires for the Neue Ziel's forearms and clear stand parts. 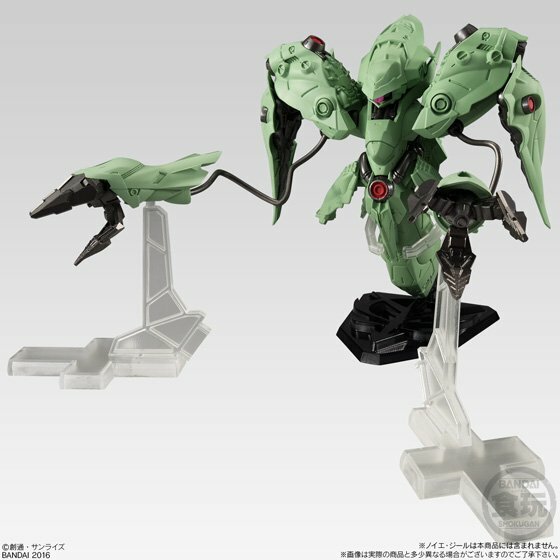 Coming June 2016 for 1,620 yen. 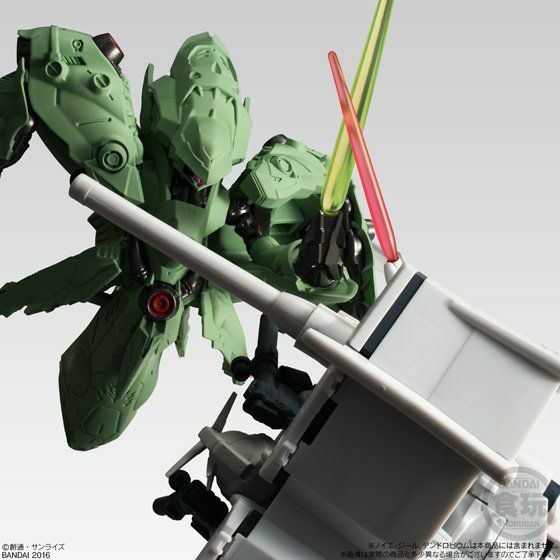 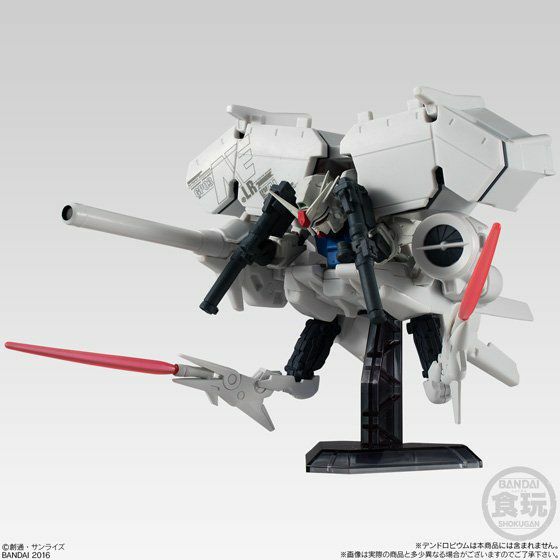 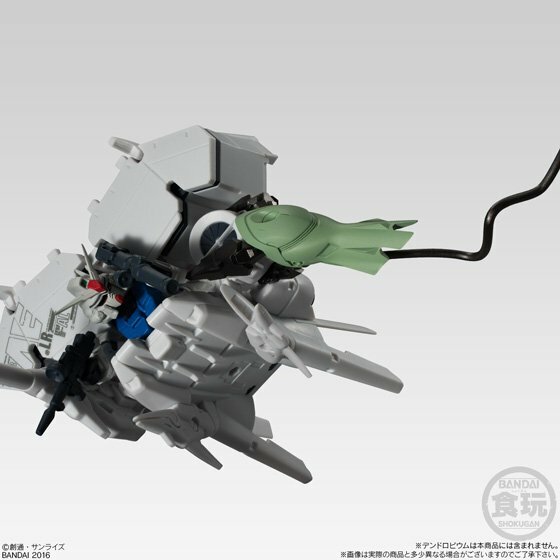 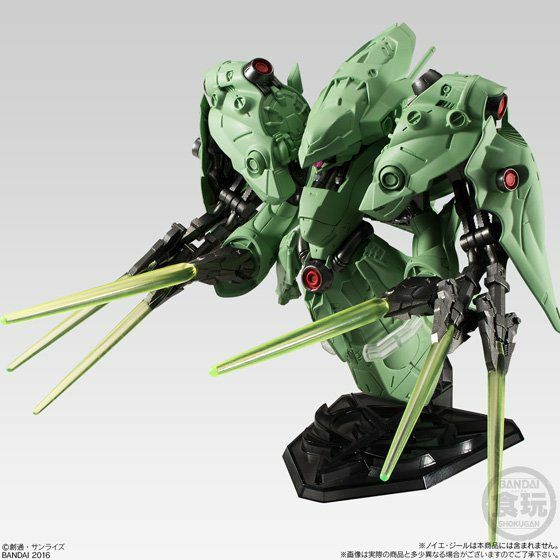 It is also being offered with the Neue Ziel for 5,076 yen.